Thanks to the wonders of Twitter and Pinterest I've been meeting a whole slew of fantastic and inspirational creative people from writers to fashion designers. I've been involved in flash fiction writing contests and been playing with fairy tales. 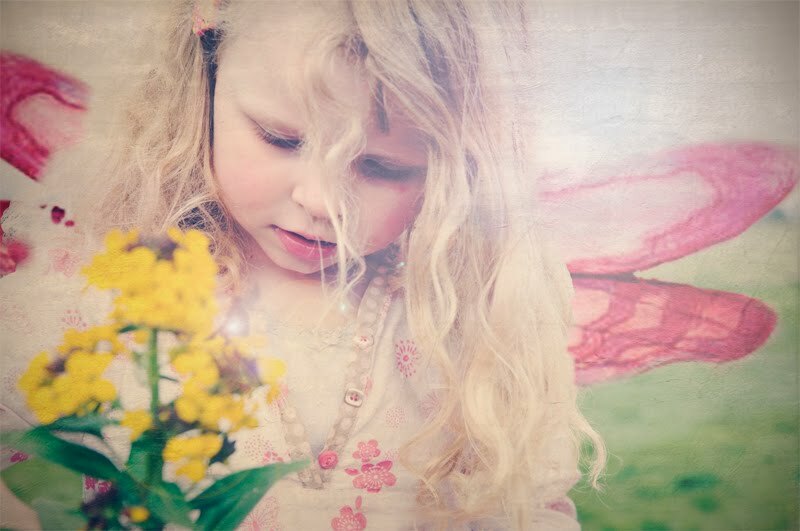 As is the nature of these things, this inevitably comes round full circle and brings me back to photography. 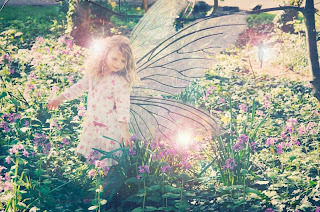 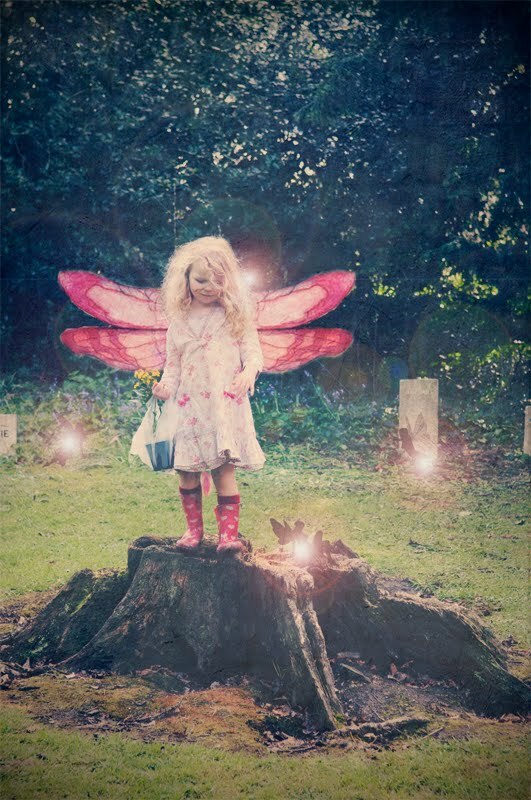 Here are some images shot in Newhailes woods playing with the theme of fairyland (with some slightly clumsy photoshop assistance).